IFA Berlin is just round the corner. As the event is set to kick off next week, there are several leaks about the devices that will debut there. 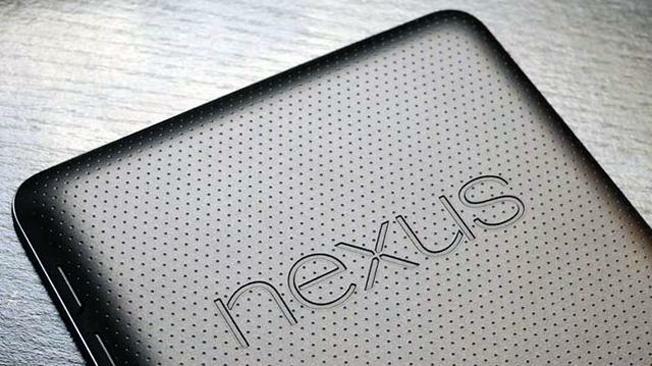 Not much attention is being given to Nexus Devices that will be announced in late Sept./Oct. Surprisingly enough, AnTuTu Benchmarks of the Google Nexus 9 have surfaced. This 8.9” tablet of Google has been manufactured by HTC and is set to feature some high-end specifications. According to the benchmark report, the tablet will be Running a 64-bit Nvidia Tegra K1 Denver clocked at 2.5 GHz. On a screen size of 8.9”, Nexus 9 will have resolutions of 1440x2560. The leak also confirms that the Android L will be Android 5.0. Its nickname, however, is still a mystery but it will be something tasty! The most impressive no. of this report was the AnTuTu Score of 45923 which surpasses all the flagships of this year by a several thousands. If this is what the Tegra Processors will bring to smartphones, we might see a drastic shift from Qualcomm to Nvidia chips in smartphones.